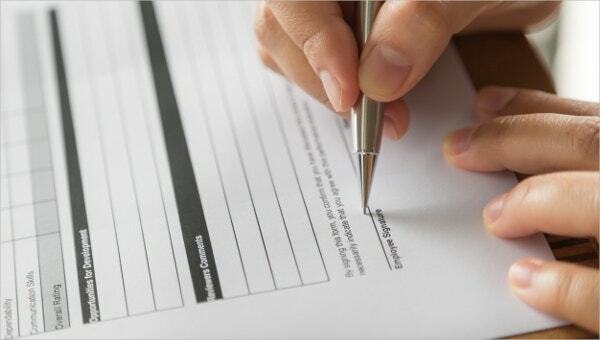 Are you interested in taking a loan for your child’s education? Are you interested in taking it from someone you know, who is willing to lend you the money with very little interest? 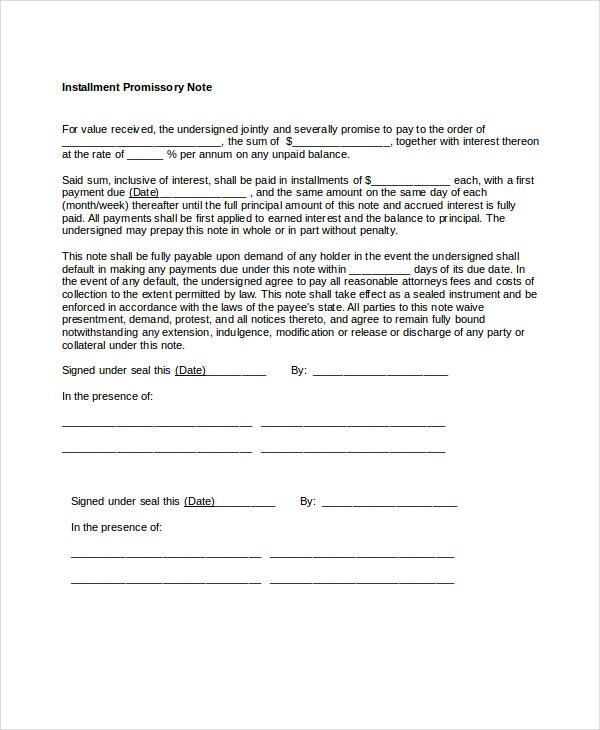 You may also see Promissory Note Templates. 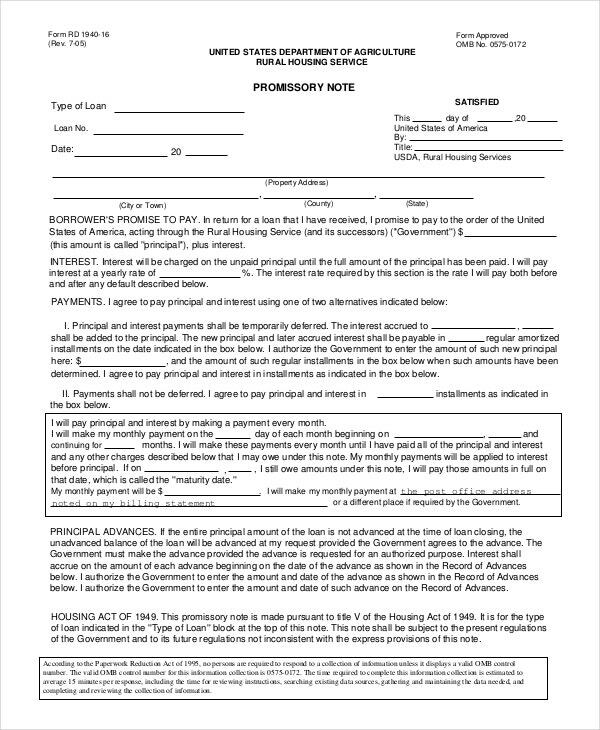 If you are lending money to anyone who wants a loan, this Secured Promissory Note may be required by you for creating a legal payment agreement. Download, customize, print, and use it. 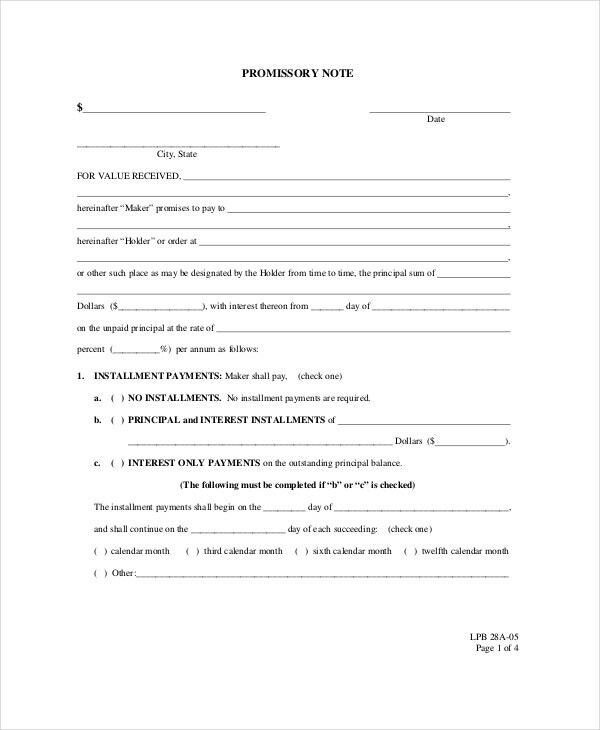 People lending money for student’s educational loans can download this Student Loan Promissory Note template for keeping a proper agreement with the borrower. Just customize the content and use it. 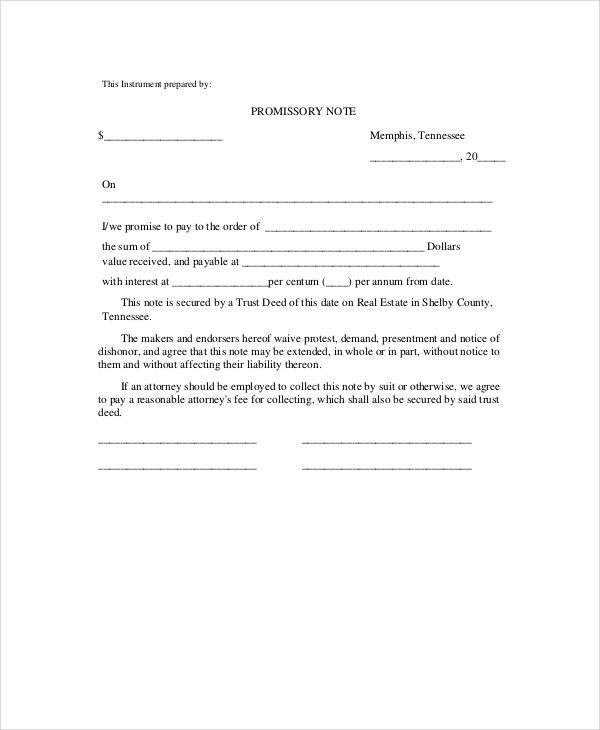 This Promissory Note Real Estate template can be downloaded by any Real Estate company who lends loans for buying property. 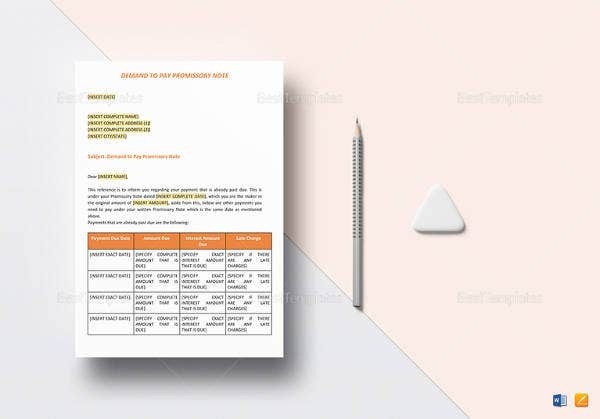 This template is 100% customizable; so edit the content and use it. 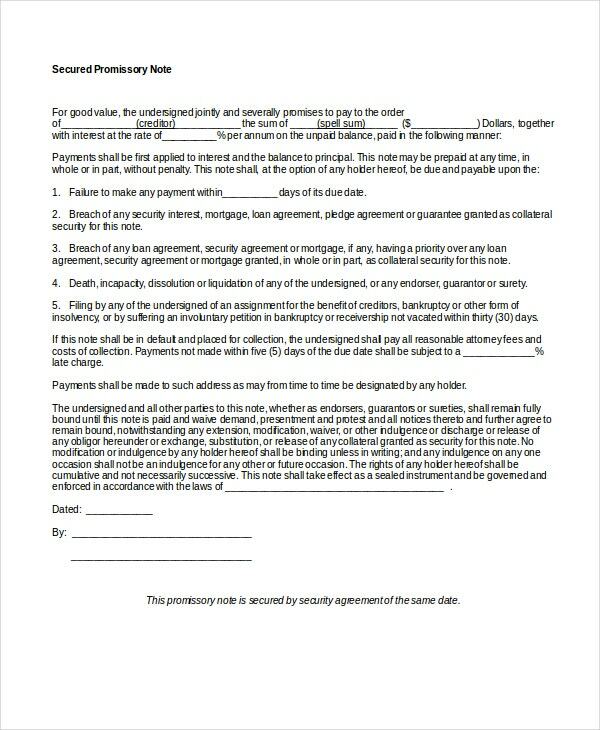 Just like a contract of a loan, Promissory Notes are created for making a legal instrument contract to bind the money lender and the payee, which has all the clauses mentioned under them. 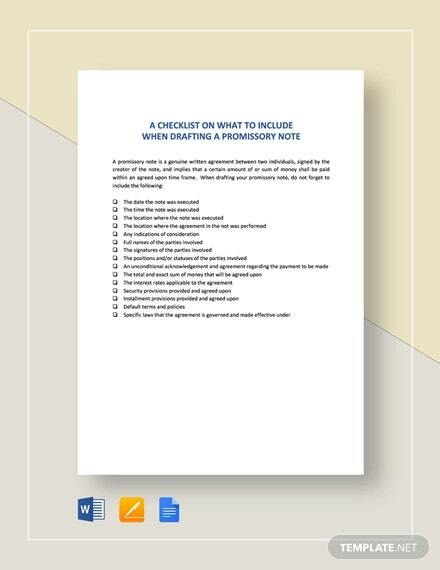 For creating this, the Promissory Note sample templates come very much handy. 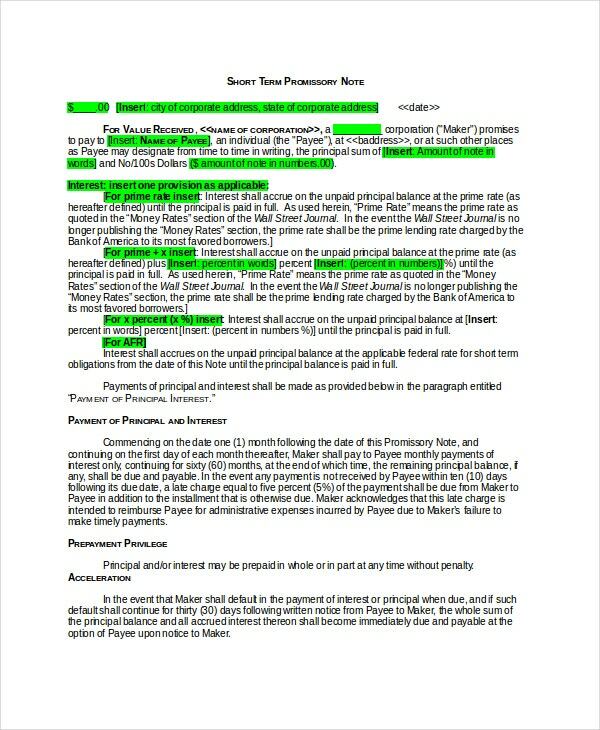 They have the clauses already mentioned under them, like the amount of time specification for returning the money and the rate of interest on which the money is given. 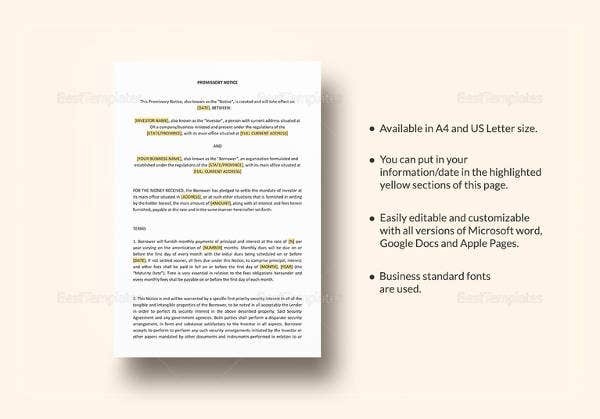 These sample templates have all other necessary terms and conditions mentioned and they are simple and less complicated than a proper loan contract document from a bank. 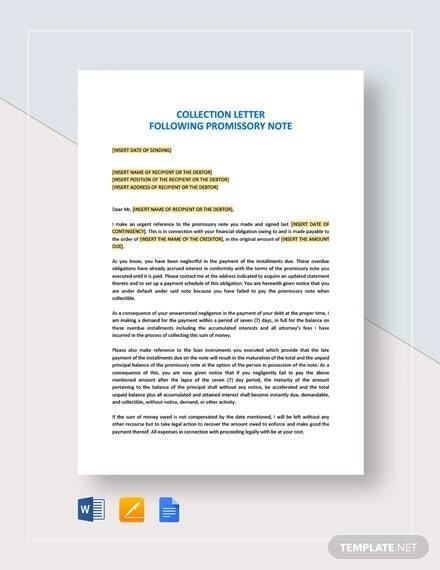 Any finance company which lends money against collateral must download this Promissory Note with collateral. This will be the perfect legal instrument. 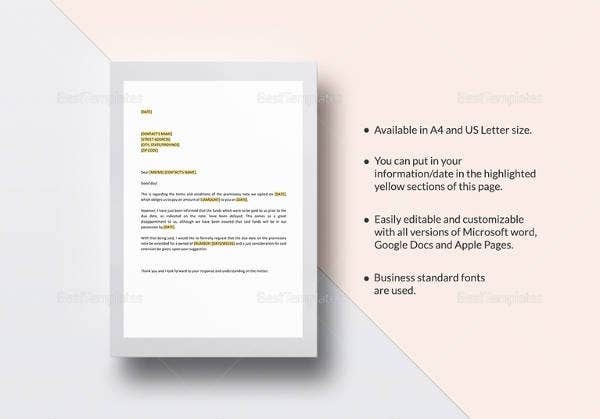 You can customize the content and then print it. 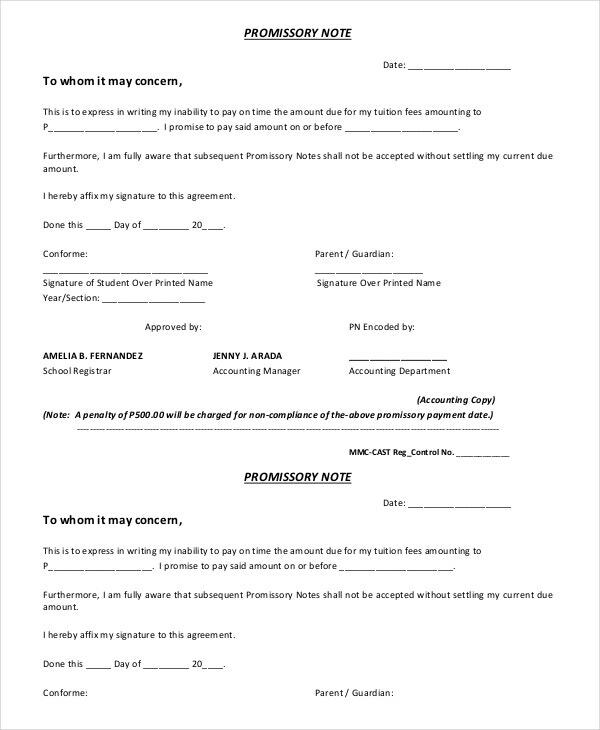 You can also see Blank Promissory Note templates. 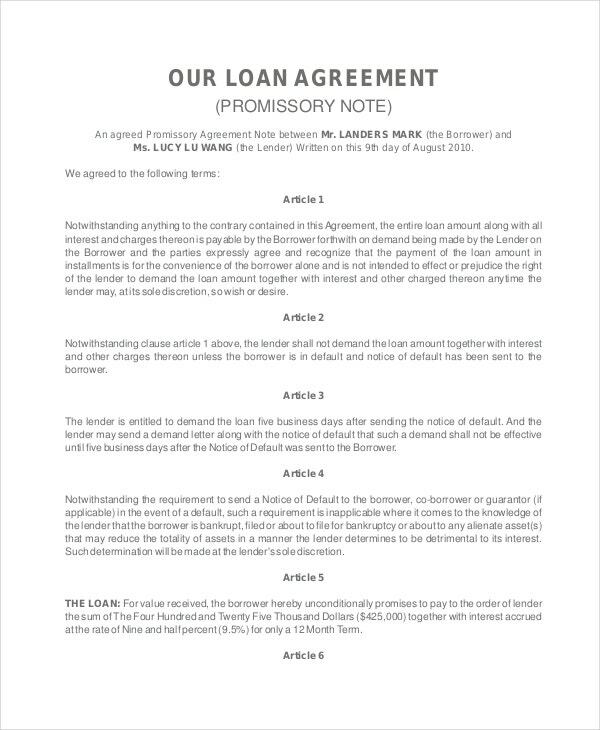 For anybody who is seeking a loan or any amount of money, the lender can use this Short term Promissory Note template and create a legal agreement between him and the borrower. Just customize and use it. 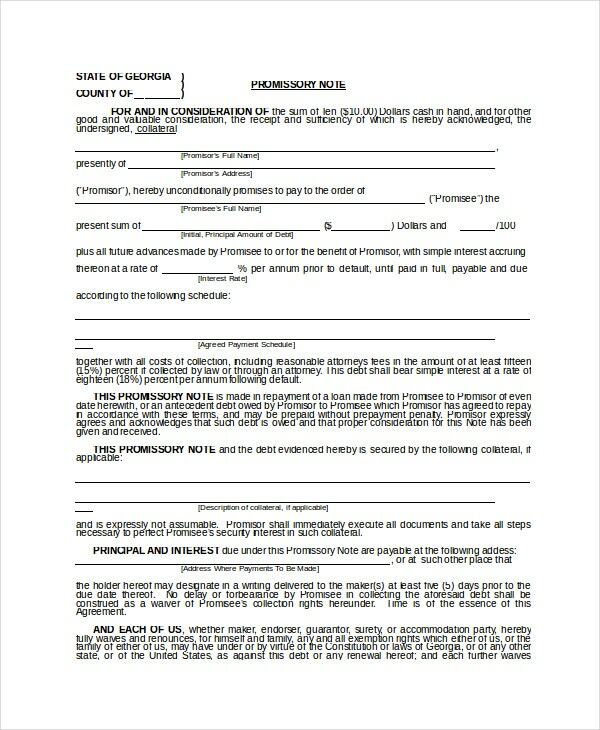 > Target audience of the Promissory Note samples? 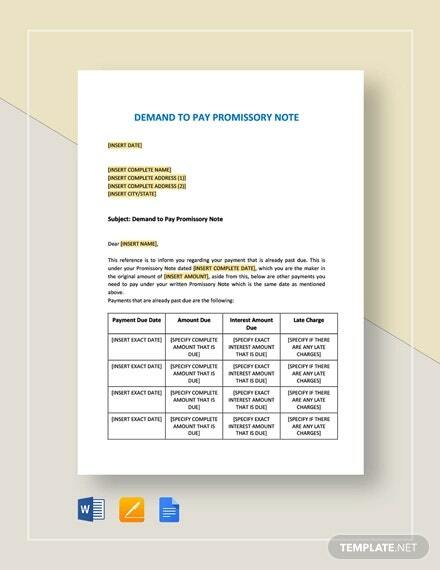 Any finance company or a small money lender can use these Promissory Note samples. 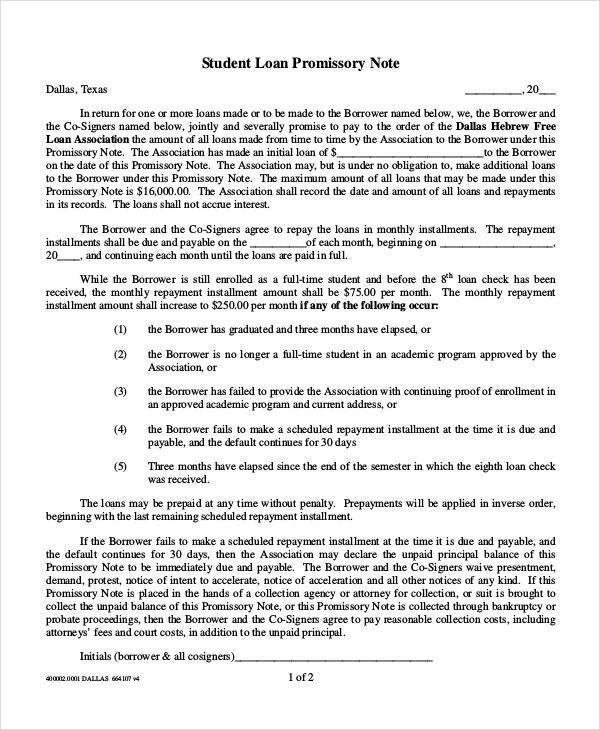 Even people who want small term loans can download these Promissory Note templates for creating a proper legal instrument in getting the specific terms settled between the payee and the borrower. In accounting terms, it is called Notes payable. 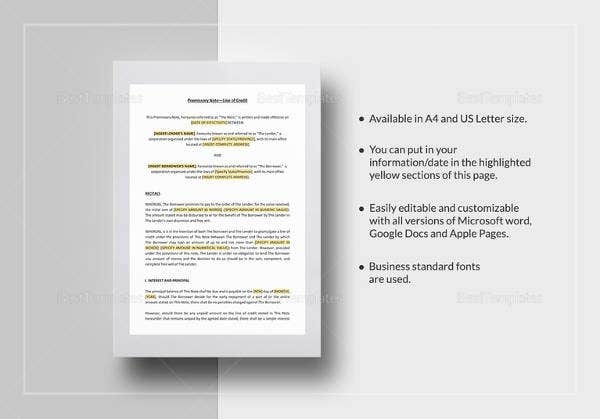 These templates are available in PDF and Microsoft Word formats and the maker or issuer can very well include the clauses after discussing those amongst themselves. Later, this Note has to be signed by both the parties and one copy each of this statement should be kept with each party. 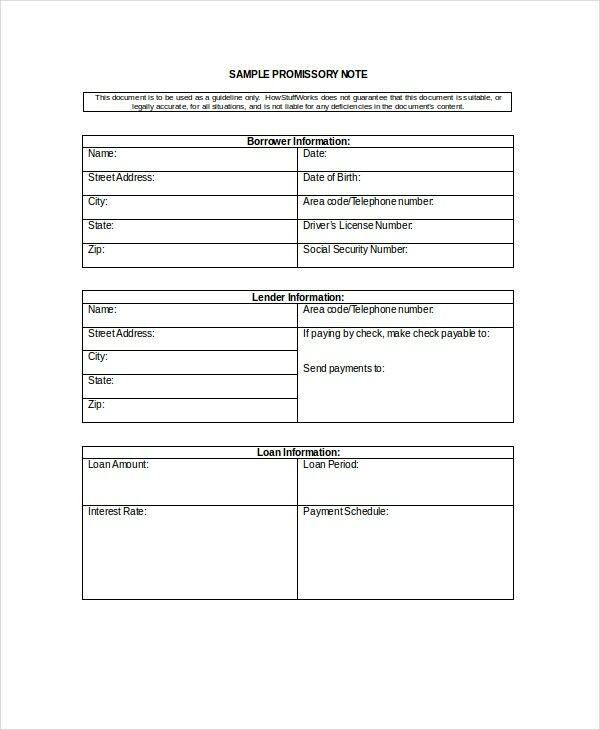 Browse through our collection of General Promissory Note sample templates and select your preferred format. 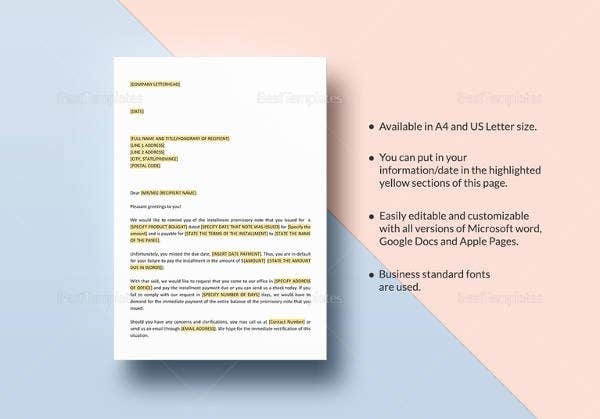 These templates are available in many varieties. 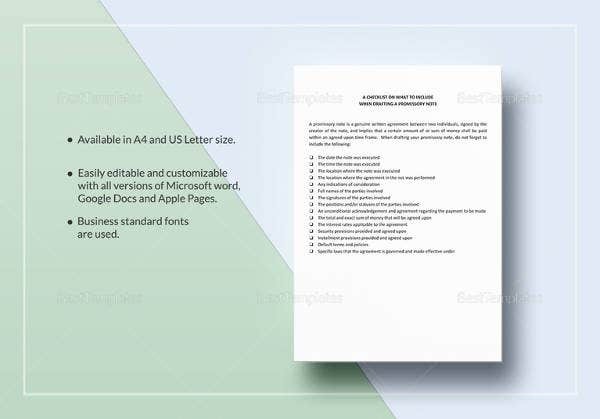 The lender of money or even the borrower, both can download these templates. 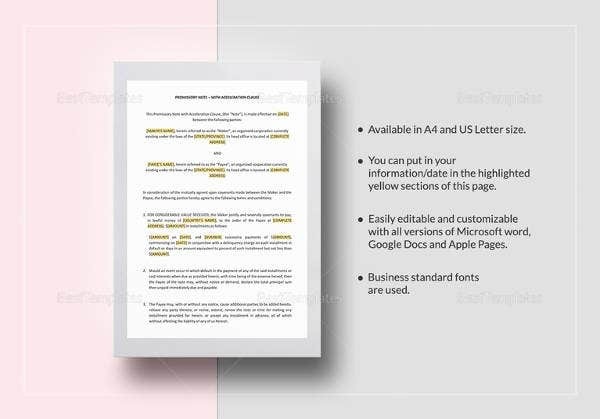 As per your requirement, you can then replace the content and print them for your use.